CAMRA membership is your route into the world of real ale and protecting the great British pub. Support our vital campaigns to save pubs, clubs, your pint and more. 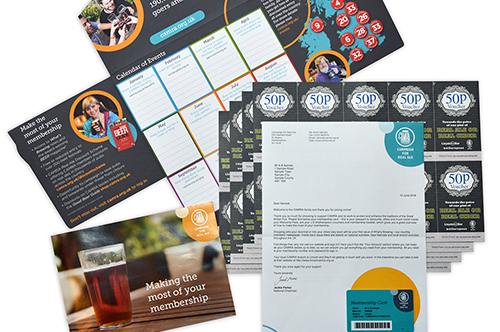 Enjoy exclusive benefits including beer vouchers and discounted entry to real ale festivals. 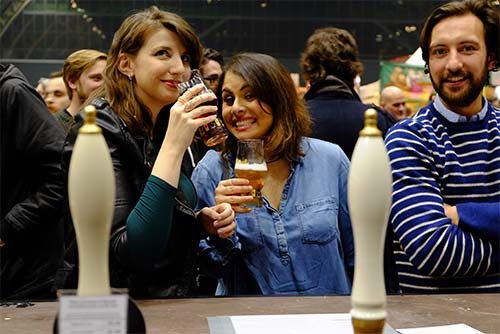 CAMRA Membership has so much to offer you in so many different ways, each and every year. Here are 10 great reasons to join us today! Activate your gift membership today and get access to all the great benefits! The perfect gift for any beer enthusiast or pub-goer! Give the beer or pub lover in your life, a whole year’s worth of enjoyment with CAMRA gift membership. 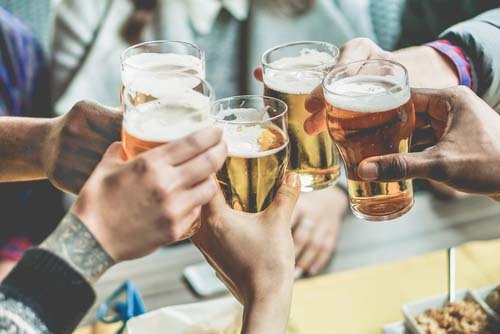 And while they’re out enjoying good beer and great pubs, your gift will be helping us to protect the great British pub and everything that goes with it.